I’ve been recording my dreams since I was a teenager. Over the years I’ve trained myself to remember them because I’ve found they guide me by answering questions or addressing problems in my life. I’ve now gotten to the point where I can just tell myself that I want a dream to help me solve a particular problem in my life and I get it. But, even when I don’t ask for a particular dream answers come through even when they’re unsolicited. I was in the car with a client going to business meeting when I spotted my aunt – who’d passed away – on the sidewalk chatting with some people. I was elated to see her. I was going to stop to get out and visit with her, but decided against it due to having the client with me. My aunt saw me and excitedly began waiving me over, but I gave her a signal to wait for me and I’d be back. I needed to get to this business meeting. When I returned later my aunt was gone. My heart sank when I realized what a special opportunity I’d missed to spend time with my aunt. I hadn’t asked for this dream but it made me see that my life was out of balance. I had been putting my job ahead of everything, and my passions and personal life suffered for it. If you can’t remember the last time you had a dream then you’re missing out on an important way that intuition communicates with us. Everybody dreams, even those of who say they can’t remember them, and those of us who say they aren’t intuitive. Get into the habit of remembering your dreams and you’ll get the benefit of intuitive guidance. 6. WRITE DOWN the pertinent details before they sink back down to the depths of the subconscious. I cannot tell you how many times I thought I’d remember a dream and didn’t write it down, only to find it had vanished moments later. 8. Now that you’ve recalled the dream try to see how it applies to your life. Do you remember your dreams? If not, try this and let me know how it works for you. Did you get an answer to a problem you’ve been pondering? Do you need help interpreting your dream? Share it. I’d be happy to help you. Who Is The Best Expert on YOU? I used to have such vivid dreams at one point in my life, but since I read this article, it reminded me that I haven’t been dreaming so vividly lately (or at least I’m not remembering my dreams). Do dreams come in cycles where you really need them to show you the way sometimes and do they hide in other times when you’re sure of your path? I wonder. I used to have a Dream book that I would refer to when I had some dreams that needed interpretation. If you don’t have a dream as easily interpreted as the one where you saw your aunt and told her to wait, then there are some good resources out there. This is an interesting topic and discussion and it’s made me aware that I need to have more intention towards remembering my dreams. You know I never thought about whether dreams come in cycles, but I do know from my own experience they come more frequently when I set the intention to have them and remember them. I do remember having the most frequent and vivid dreams during a huge crisis in my life – perhaps you’ve hit on theory here? I had many of those dream books when I was younger and they were very helpful, but now I find that I am able to interpret dreams based on what I feel the symbols mean to me. I’m so glad you’re going to focus more on remembering your dreams. I’d love to hear about your experiences after remembering them – please come back and share with us! Thank you so much for your comments. It’s a pleasure having your here. 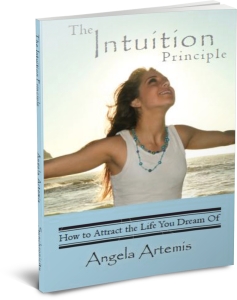 Like Angela commented, dreams can come more frequently by setting your intention. – What triggered the dream? How does the dream relate to your present life? – What’s being vented out? – What are the Emotional feelings of the dream? If you ladies want a quick outline of how to interpret your dreams. Feel free to email me. I agree with you regarding dream books. When I was a teenager and reading them there were few resources on dreaming and it wasn’t widely accepted that dreams meant anything at all — other than a regurgitation of one’s daily events. Now, of course we are all so much more open to the importance of our interior lives. I do feel it’s more important for individuals to interpret the symbols according to what they intuitively feel it means for them. 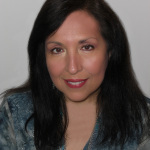 You are terrific resource on dream interpretation! Thank you for sharing those great tips in your comment. Kim, I would love your outline for how to interpret dreams! I’ve used dream therapy in conjunction with hypnotherapy for clients. I divide dreams into 3 stages. The first, processes life’s events. The second, is the predictive stage. The third, is a venting stage or information that is best rejected by the subconscious mind. Prior to sleep, it’s helpful to write, “I will remember to remember my dreams.” Working out an issue is best gathered from tidbits from the predictive stage. I enjoyed the way you married dreams with intuitive guidance. There’s much to discover from exploring this area. You’re a very wise and progressive therapist – I love it! Thank you for sharing your method of incorporating dream work into your therapy. It’s fascinating. I like the idea for writing down the affirmation that you will remember your dream as well. Yes, I agree dreaming is a vast and under-explored territory. I hope you have a fantastic 4th of July Weekend too! Thank you so much for sharing your fabulous insights and adding to the conversation here. Angela, I had such vivid dreams as a child, teen and young adult. Having children pretty much put an end to that. Do you think it’s because I’m too tired or I’m constantly awake at time I wouldn’t normally be? I do dream a lot. It’s just not those wonderful, vivid ones that make you feel truly rested. I know my dreams were more vivid more frequently when I was a child too – I miss that! I do think having kids to take care of or pets, husband, rushing off to a job, being awakened by an alarm clock – all interfere with remembering our dreams. I guess we didn’t have all the responsibilities as children that we have now- perhaps that’s why they seem less vivid – because we’re always in a rush to jump out of bed? I wonder if you went on vacation where you could sleep as late as you wanted in a tranquil setting – if then you’d have a wonderful vivid dream again? Again Angela, you’ve made me realize there are active ways to engage in our inner world. I think I float through life, use my writing to gain access but don’t actively try to access my inner world, dreams or sub-conscious. Great ideas. I shall give it a try. I already have the notebook by the bed for those pesky ideas that pop up just before sleep hits me. Thanks for an intriguing post. I was one of those really geeky intellectual kids that preferred my “interior life” to real life….so I developed a very rich awareness of my interior landscape. 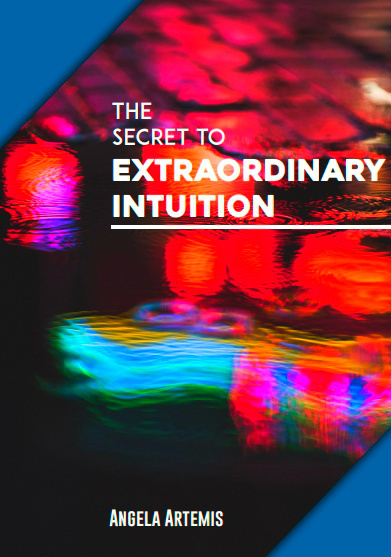 Accessing your inner world will open up even more synchronicity and unbelievable coincidences in our outer life – not that I’m suggesting you need any help in that area of your life!! I can’t wait to hear what insights come to you Kate after grooming your intuition! I know it’s going to be something exceptional. This is great subject of dreams. When I was younger, I used to get a one dream, actually kind of nightmare that woke me up after every time it happened. It continued to come for many years even after I got married. Then all of sudden it stopped and I have not seen that nightmarish dream again and I am glad. I tried to find a lot about it then, but could not find right information, if only I knew you earlier. I’m glad you enjoyed this topic. I had a recurring nightmare when I was younger too. It suddenly stopped in my 20s though. I know mine had to do with feeling out of control – as if I was not able to control what was happening in my life. I felt tossed about like a little boat in a storm. See if you can go back and “relive” the dream. What do you feel? What were the significant events in your life that affected you? I’m sure you’ll come up with something. If you want to email me the dream – you have my email – I’ll take a look at it. I don’t often remember my dreams and I’ve wondered about that because there was a time I did remember them and now it’s only once in a great while. I will definitely try this and let you know how it works, I’d like to remember my dreams. You suggest that we see how it applies to our life, is that based on our intuition or is there a method for interpreting dreams such as specific symbols meaning specific things? I’m glad you’re going to try the tips. Let me know how they work. When you review the dream just go over the details and see what immediately springs to mind. It part intuition, part knowing what obstacles you’re currently facing and part looking at the symbolism. If you ever have a dream that stumps you let me know. I love helping people interpret their dreams. Action! Yes, the secret ingredients in the secret sauce!!! 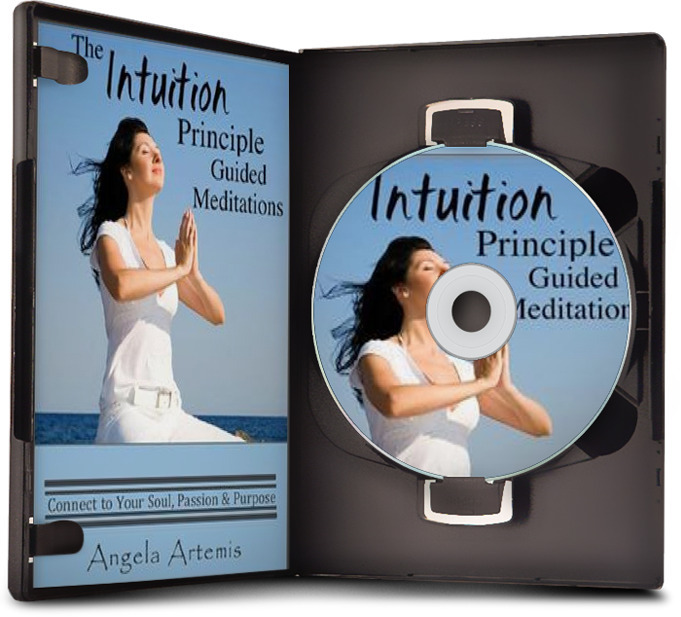 I’m sure if you put your mind to it – you’ll be tapping into your intuition in no time!